This property is touched by tradition!!! Great beginnings start here. 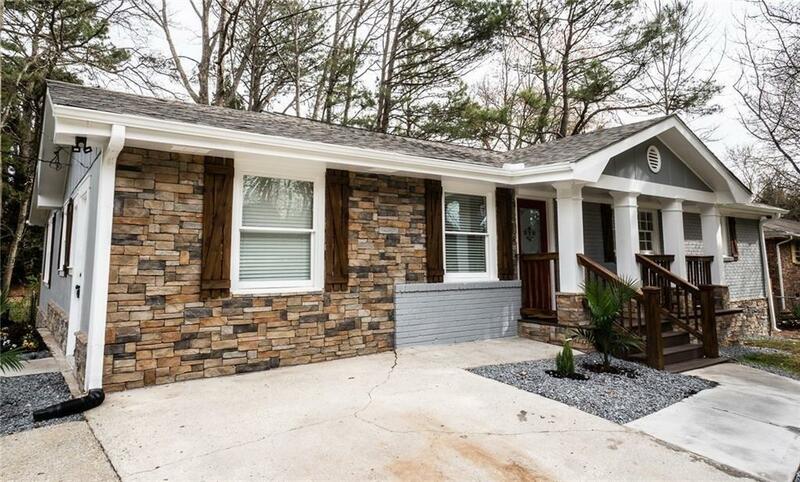 This fantastic ranch home has been completely renovated. 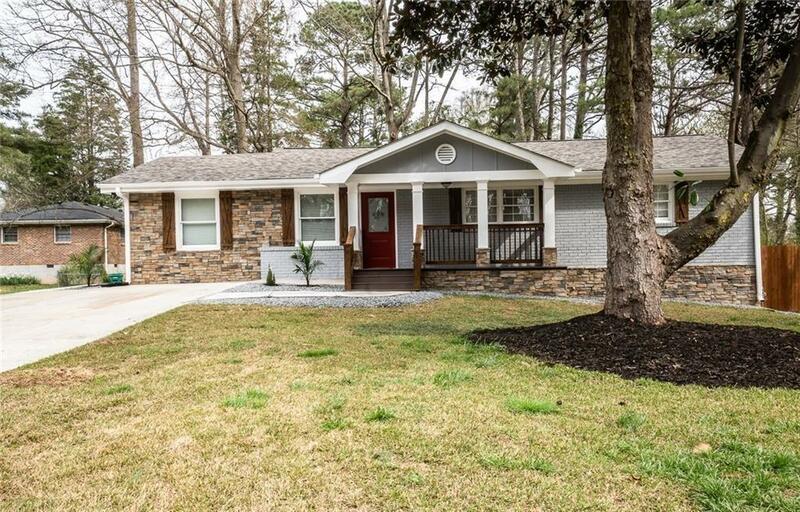 Enjoy the great front porch follow with an open concept for great times with family and friends. 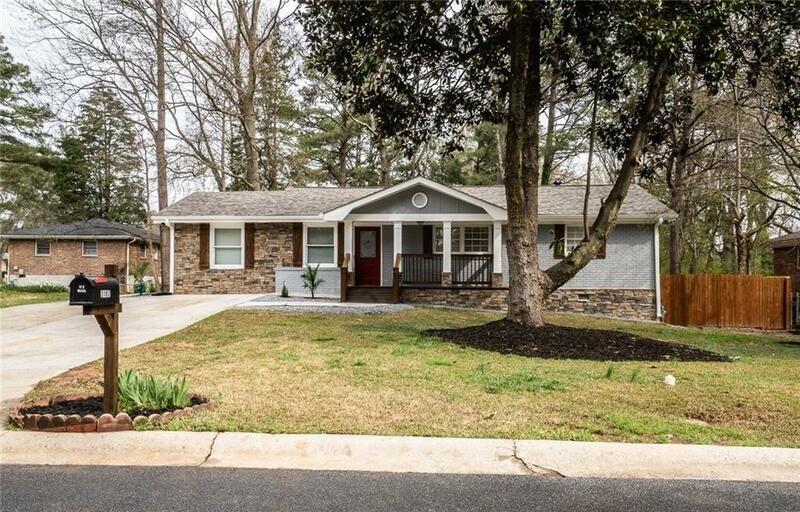 Property features hardwood floors to the entire home, new stainless steel appliance, delighted gray interior colors, new cabinets, renovated design bathrooms, walk-in closets, a huge deck with a private back fence, new HVAC, new water heater and New roof. A great family room where you can get away without going away. 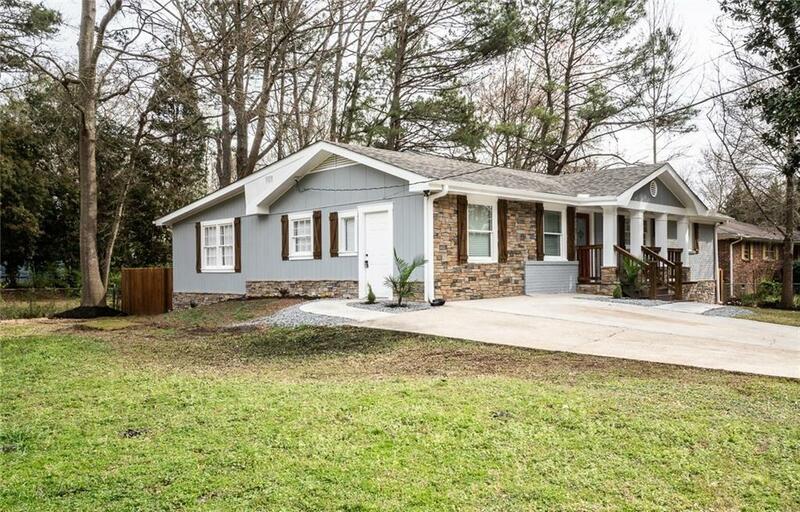 Wonderful place to call home!